The NEB has scheduled OTE sessions in three different cities, starting in Calgary (Nov. 20-22), proceeding to Victoria, B.C.(Nov. 26-29) and concluding in Nanaimo, B.C. (Dec. 3-6). The detailed schedule of presenters is available on the NEB website. An invitation to provide OTE in the reconsideration hearing was extended to the approximately 45 Indigenous intervenors. The Board understands that Indigenous peoples have an oral tradition for sharing knowledge from generation to generation. This information cannot always be shared adequately or appropriately in writing, and the Board believes it will be valuable in the Reconsideration. To date, approximately 30 from Alberta, British Columbia, and the United States have said they intend to participate in the OTE sessions. The NEB will provide a live audio feed of the hearing sessions via its website. Transcripts of each session will also be available. The focus of the reconsideration is the application of the Canadian Environmental Assessment Act, 2012, and the Species at Risk Act to project-related marine shipping. Along with OTE, the reconsideration hearing includes a written portion. 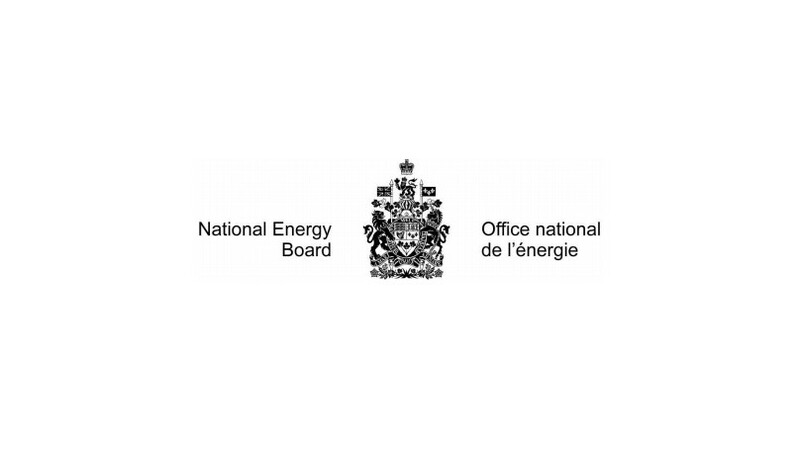 The hearing schedule responds to the Government of Canada's direction for the NEB to reconsider aspects of its May 2016 recommendation report, and to complete the reconsideration process and issue its resulting report no later than February 22, 2019. Ongoing NEB processes directly related to the Trans Mountain Expansion project, including consideration of condition compliance filings and detailed route hearing processes, have ceased. On Sept. 20, 2018, the Government of Canada directed the NEB to reconsider its recommendations as they are relevant to project-related marine shipping. The Government directed this work to be completed within 155 days. To date, the NEB has made decisions on 145 applications for intervenor status (including on late applications) in the reconsideration hearing, and has granted intervenor status to 114 applicants. Of those, the majority were intervenors in the original Trans Mountain Expansion Project hearing.